With the recent release of Brandworkz 8.1, our Head of Product Hari Walters had the opportunity to present some of the new features and functionality to a gathering of our clients at our recent Client Sharing Event in London. This release focuses on providing better asset visibility and business intelligence. It features a redesigned asset detail popup that is more insightful and a rebuilt reporting module so you can understand how your assets are being used both within your Brandworkz digital asset management system and out in the world. You can view Hari’s presentation below. 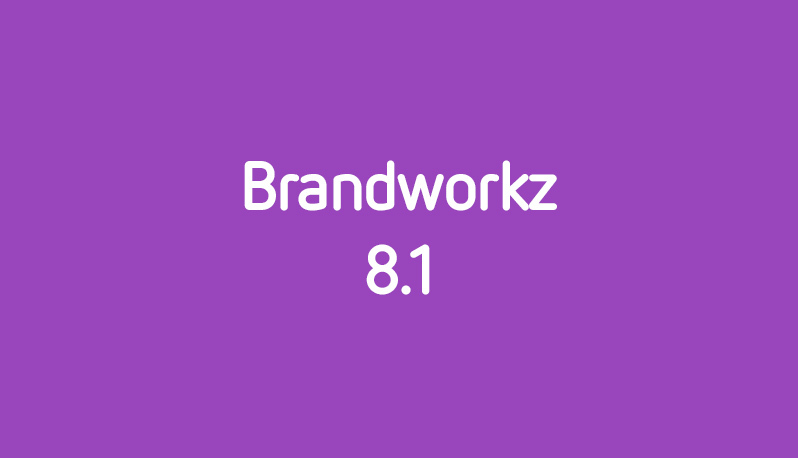 If you would like to know more about Brandworkz 8.1 you can view the release notes here.